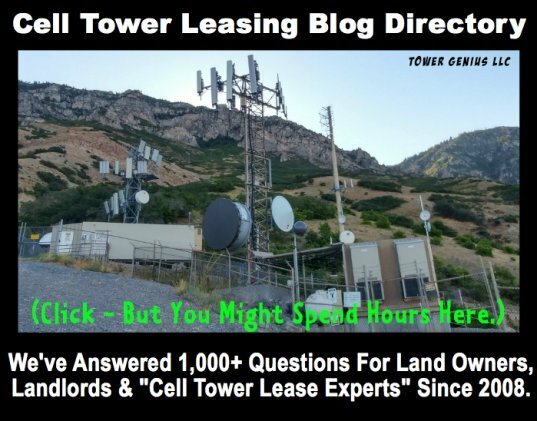 I own mountain property and am looking into doing a lease deal regarding cell towers. It is a fairly remote location and most people don't have cell service in the area but it is a large recreational area. What would you recommend my first steps be in terms of contacting the right companies or how to go about this the correct way? Dustin, 3rd button from the top left on our site says "Get A Cell Site." 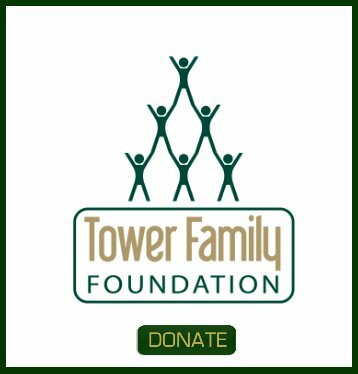 Follow all the links and reach out to the tower companies and carriers. 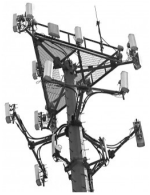 You will get a faster response from SBA, American Tower and Crown than you will from the carriers. Go onto Google Earth and use their yellow push-pin tool to get the exact coordinates of the location on your land you are considering.